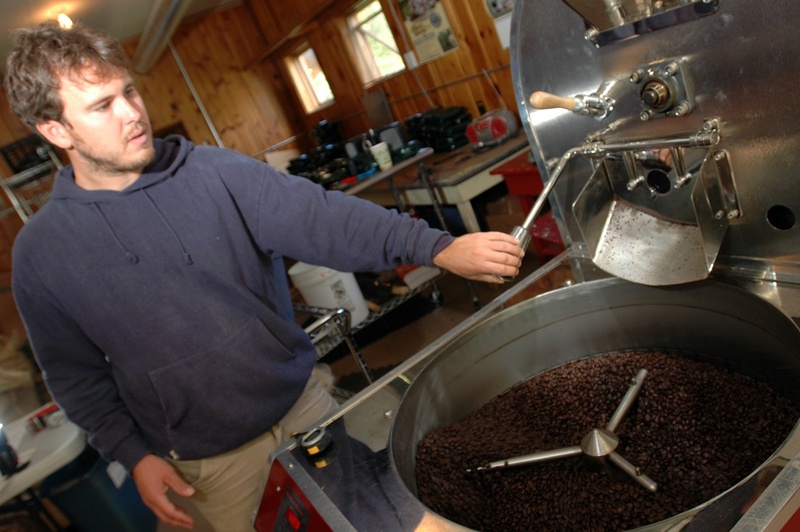 Higher Grounds of Traverse City ground out a new niche in the crowded coffee market. NOVO Motor Acoustic Systems in Warren barely survived, yet now thrives. And Zeeland's Lakeshore Cutting Solutions beat the odds through a keen understanding of their customer base.